Success of LPG subsidy GiveItUp caimpaign motivates 57.5 lakh volunteers to give up their subsidy in total 16.35 Crore LPG consumers count. BPL families in India are set to get benefits from the subsidy given up from these volunteers, proving a success of governments social plan to benefits poor in unique way. 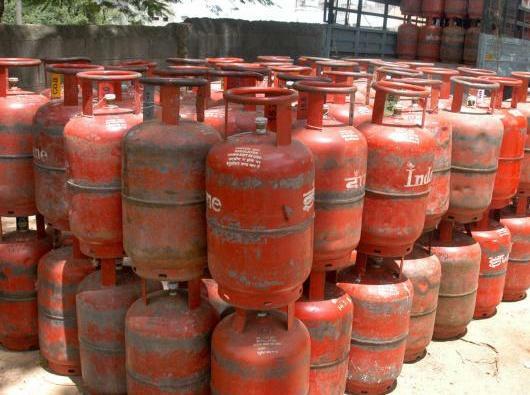 The campaign to provide the LPG gas connection benefits is coined as Giveback campaign. This also help in replacing dependencies on kerocene, coal, fuel wood, cow dung etc. in those lucky poor families. People earning more than Rs 10 Lakh as taxable income may not avail the benefits of subsidy any more officially. This move further benefit to provide help to governments to curb budget deficits.